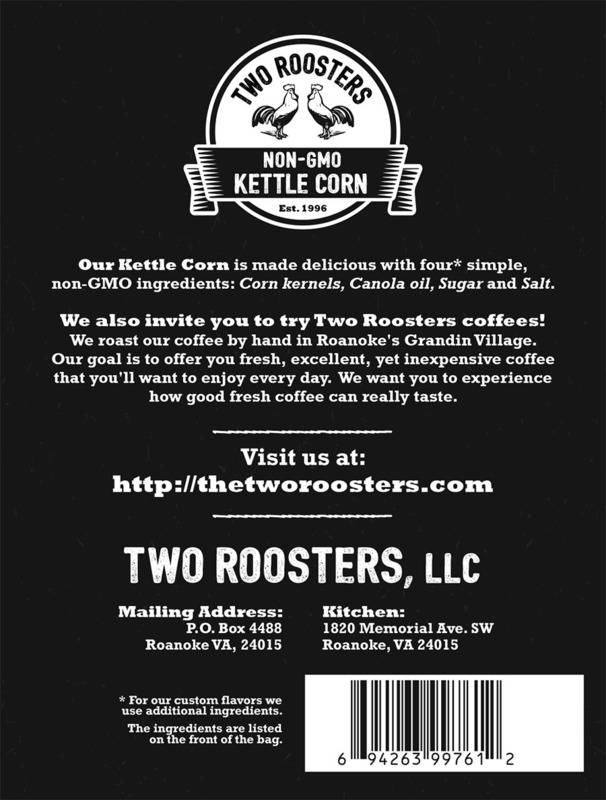 Our Original Flavor kettle corn is made using four simple ingredients: canola oil, popcorn kernels, sugar, and salt. All of our ingredients are non-GMO. 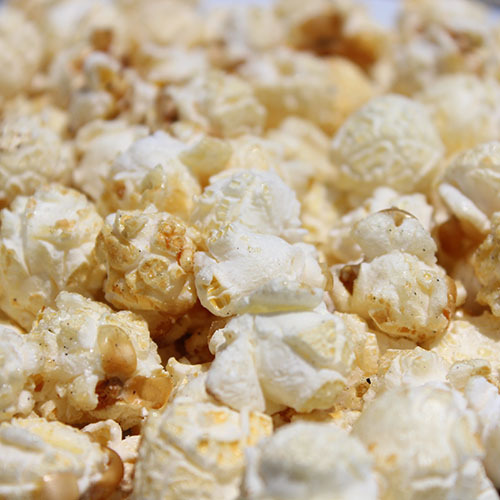 Our Kettle Corn is sweet but not too sweet, so it won’t make you feel icky like the other, over-sugared stuff does. 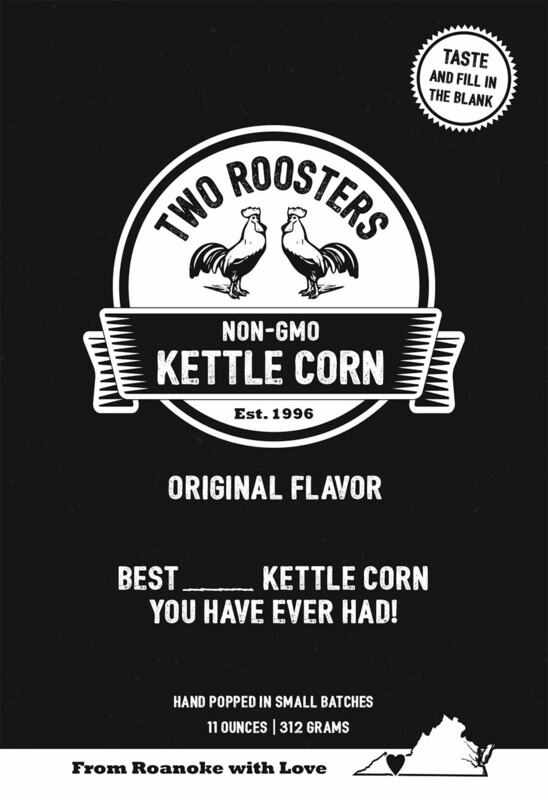 Let’s not kid ourselves, kettle corn is not “health food” per se, but our non-GMO ingredients make our kettle corn better than the mass-produced stuff. We don’t use preservatives because we believe you shouldn’t have to ingest any to enjoy delicious kettle corn. We pop our kettle corn by hand in a rustic Mann kettle, which makes it extra tasty. Our kettle corn is popped at least once a week for optimal freshness and, unless devoured in one setting, will keep for approximately 14-21 days. Please note: Because we want you to get the freshest kettle corn possible, we only pop to order instead of keeping the stuff on the shelves. Because of this, there could be a delay before your order is shipped. We appreciate your patience and trust you’ll understand when you taste your oh-so-fresh kettle corn. Thanks! This is an 11-ounce bag – meaning it’s pretty darn big! Delicious Kettle Corn! Their kettle corn has a great balance of sweet and salty. If you see them at an event, give them a try! Not to mention it’s GMO FREE!! !